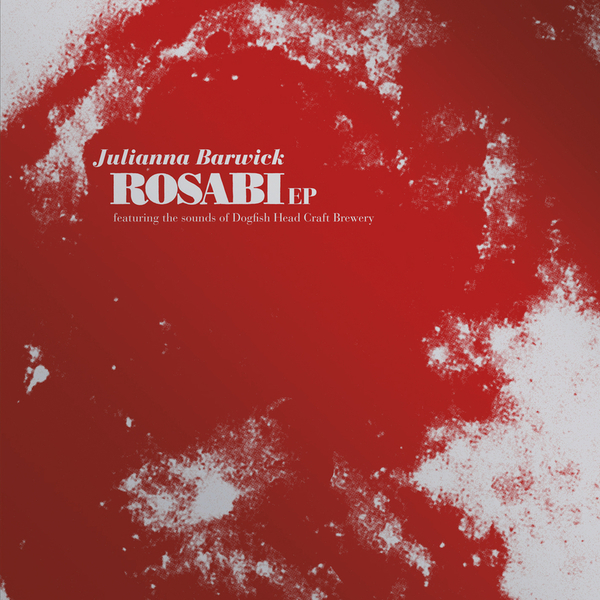 An intriguing proposition from Julianna Barwick: presenting a 4-song suite to accompany her very own Wasabi-flavoured IPA, brewed with Dogfish Head brewery. As thebrewery founder Sam Calagione explains; "I just love Julianna's sonic palette, her layered style reminds me of the art of brewing. Her songs are beautiful but completely unconventional, just as our beers recipes are completely nontraditional. But in the end, they are both distinct and find an adventurous community of enthusiasts."